Very practical. Comfortable thanks to extra foam in seats and Progressive Hydraulic Cushions. Quirky. Fiddly infotainment. Will be overlooked by many. 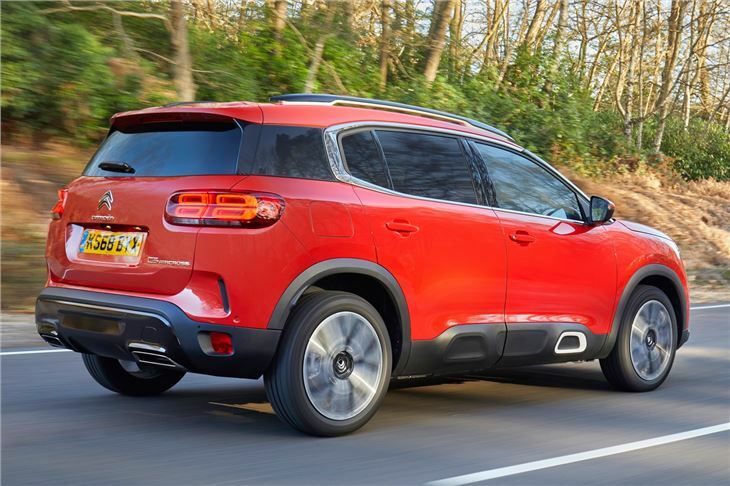 To make a splash in a market that includes the Nissan Qashqai, SEAT Ateca and Kia Sportage, you have to do something a little unusual. Especially when you're as late to the party as Citroen is with its C5 Aircross. Citroen says it market research reveals that, while crossover SUV buyers love their cars, they do have their frustrations. Practicality is one - often, cars of this ilk aren't as practical as you might expect. Comfort is another. With manufacturers focusing on appearance and a sporty driving experience, something has to be sacrificed - and that's often things like ride quality. 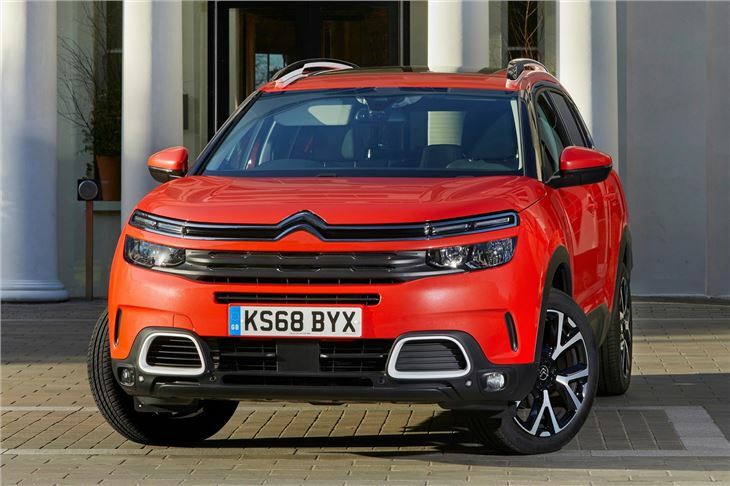 The Citroen C5 Aircross does things differently, in a way that we're very used to from the quirky French brand. Highlights include a 15mm layer of thick, mattress-like foam on the seats. In the back, meanwhile, there are three individual seats that can slide, fold or recline to create a space that suits. 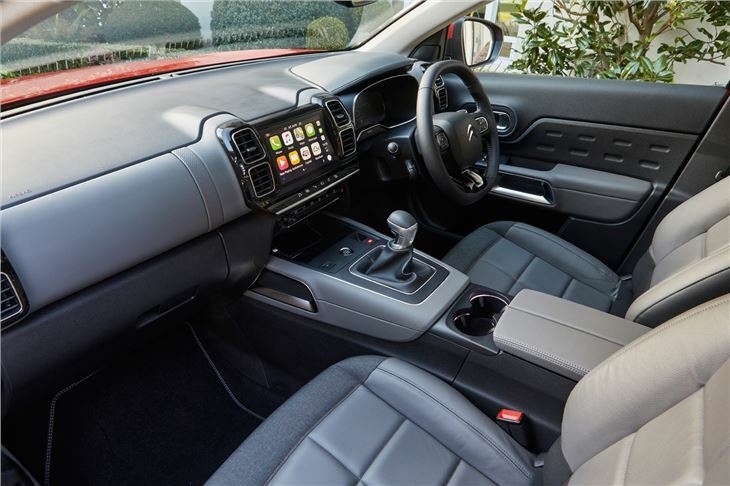 The result is an interior that's very practical, with plenty of head and legroom for passengers in the front and rear. Boot space can range from 580 to 720 litres depending on the position of the rear seats, increasing to 1630 if you drop them flat (an easy process to do). 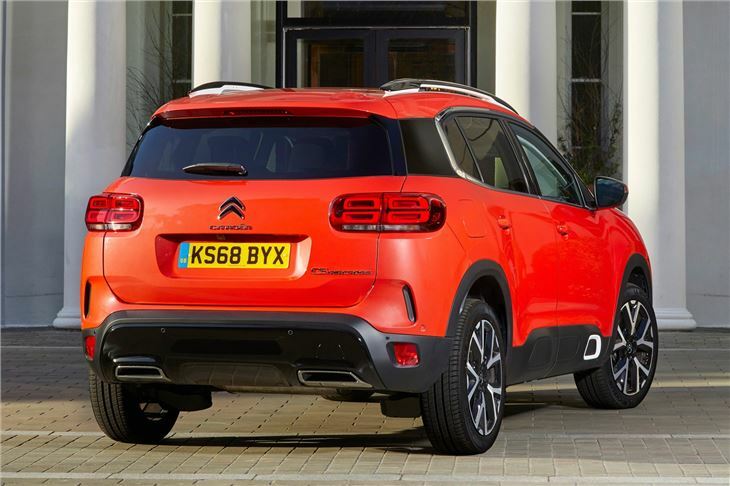 That's a considerably bigger boot than rivals, and even bigger than the Citroen C4 Spacetourer MPV. There's also a trick new suspension system which uses Citroen's Progressive Hydraulic Cushions. This is designed to reduce sudden jolts and provide a 'magic carpet effect' with a ride that floats over bumps and dips in the road. At launch, buyers can choose from a combination of petrol and diesel engines, ranging from a 130PS 1.2-litre Puretech petrol to a 2.0-litre BlueHDi diesel producing 180PS. A plug-in hybrid version is set to follow in 2020, with four-wheel drive and a 200PS petrol engine linked to a pair of electric motors to create a combined 300PS. This is expected to be capable of covering 37 miles on electric power alone. 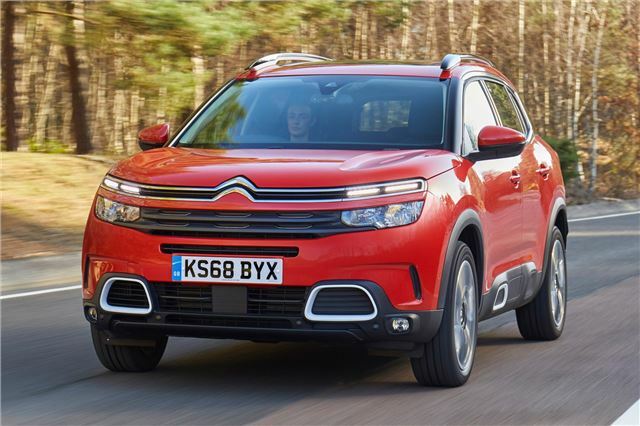 Citroen faces a tough challenge with the C5 Aircross. 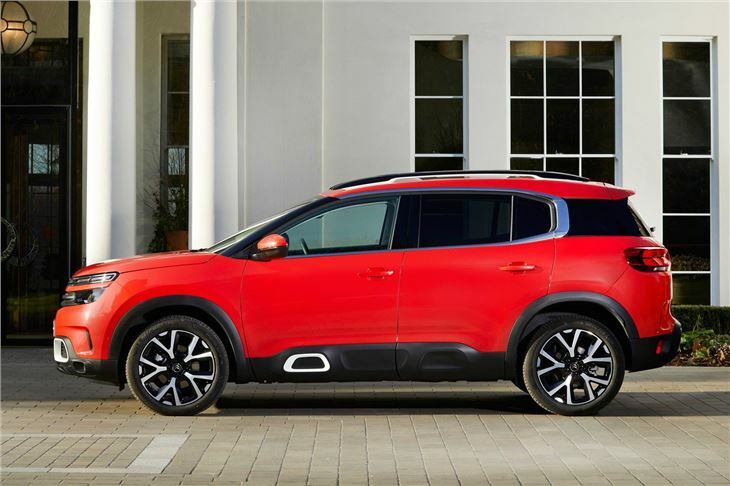 Actually getting it onto the radar of potential customers, who will already be very familiar with the likes of the ever-popular Nissan Qashqai, is a huge task. 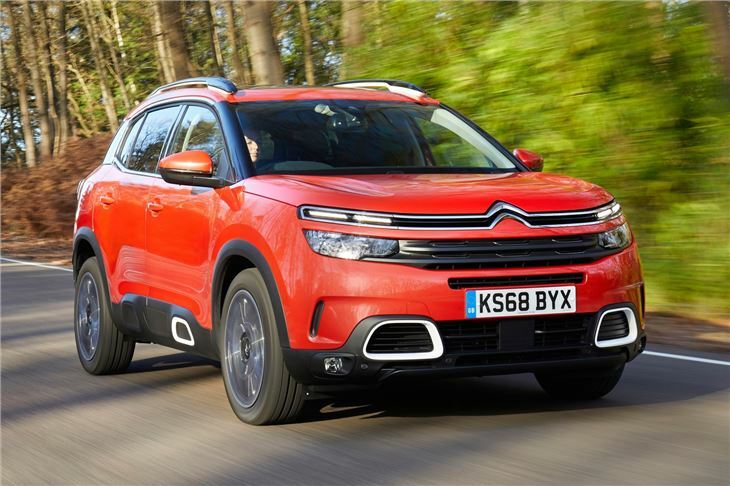 If you're willing to think outside the box, however, the C5 Aircross is an extremely competent crossover. It's very practical, looks a bit unusual and has an impressive engine line-up. It won't appeal to enthusiastic drivers but it unashamedly focuses on comfort. And that's not a bad thing when it comes to the family crossover market.